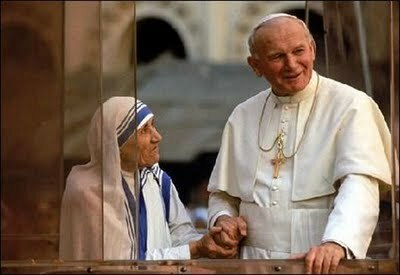 Two saints! And they both love Medjugorje! With joy we invoke the intercession of Saint Mother Teresa of Calcutta today. Apostles of the Gospa of Medjugorje can count on miracles! She’s our powerful intercessor…. Today Mary TV’s new channel gets underway by airing a half hour special with Mother Teresa speaking to over 5000 priests in the papal audience hall at the Vatican. This priests’ retreat was filmed 26 years ago by MaryTV’s director of Engineering, Tom Matasso. It is playing in the channel today (MaryTV.tv). For on demand viewing it will eventually be found in the video window at the top of the web page. (I may have already mentioned that Tom was called to the Vatican several months after Karol Wojtyła’s election to the papacy on October 16, 1978. His work filming there laid the foundations for what would begin, five years later, as Vatican TV) …. Needless to say, we are very grateful. Let’s ask Mother Teresa of Calcutta, out of her great love for the Gospa, to bless Tom and Matt…to be with them and their families these days. Cathy and I will be leaving our house (and so vacating the studio) every Notre Dame home football game this season, starting next weekend. We’re grateful for the opportunity to rent out our house to families coming for the game – something we need to do in order to help pay bills…. Matt started preparing an old computer that we brought back with us from Medjugorje last June to use for our Rosaries on the digital sea while we’re out of the house – Fridays, Saturdays and Sundays of home football weekends. But that computer turns out to be too old. It’s not capable of holding all the needed software. To purchase a new traveling computer, with the needed software, costs $2,000… an expense not budgeted for…. If anyone would like to help with a donation towards meeting this expense, we’d be grateful! 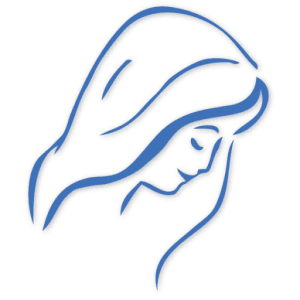 Nothing’s going to stop us from praying the rosary with Our Lady and her family everyday – sailing on the digital sea!!!! PS. 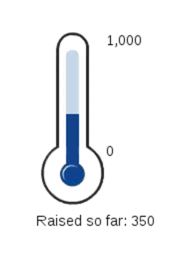 We’re continuing our campaign for MaryTV to reach 1000 monthly donors…. Let’s ask Saint Mother Teresa’s help!